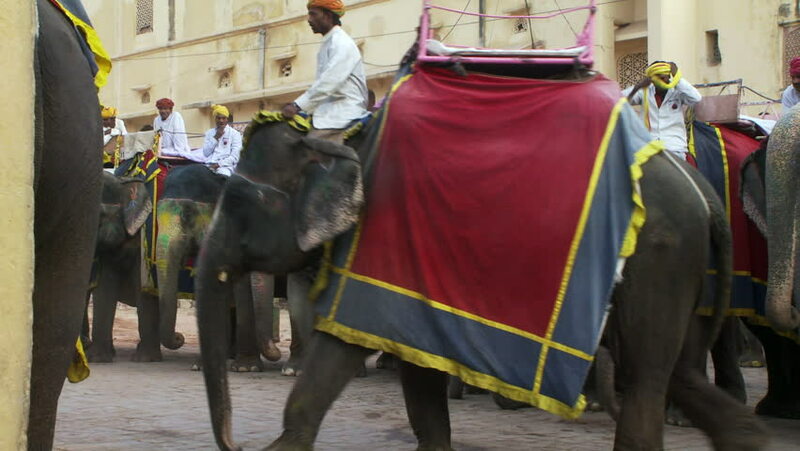 India - CIRCA 2013 - Men riding elephants in the town central area. hd00:06San Francisco, California / United States - 07 06 2018: People walking through the busy streets of Union Square located in San Francisco, California passing up a homeless man. 4k00:48KUALA LUMPUR, MALAYSIA- FEBRUARY 02, 2018- Petaling Street in China town is a bargain hunters paradise among locals and tourist. Also a favourite among food hunters.